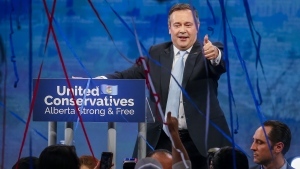 CALGARY -- Schools under a United Conservative government would operate under rules for gay-straight alliances that were developed before the NDP came to power, says UCP Leader Jason Kenney. He said his government would proclaim the former Progressive Conservative government's Education Act of 2014 to replace the NDP's amended School Act. The Education Act included a provision to allow gay-straight alliances -- clubs meant to make LGBTQ kids feel safe and welcome -- in schools if students wanted them. Education funding would be maintained or increased, while at the same time seeking more efficiency. 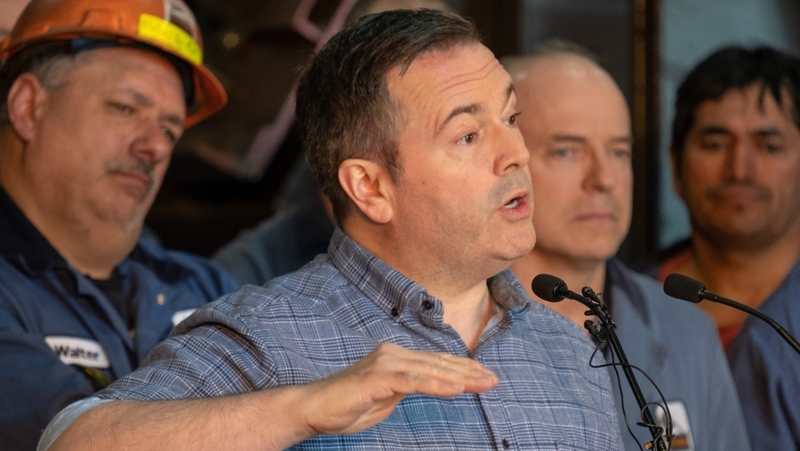 The NDP's curriculum review -- which Kenney has previously threatened to put through "the shredder" if it strayed too far from learning fundamentals -- would be put on hold to allow for broader consultations with parents, teachers and experts, Kenney said.